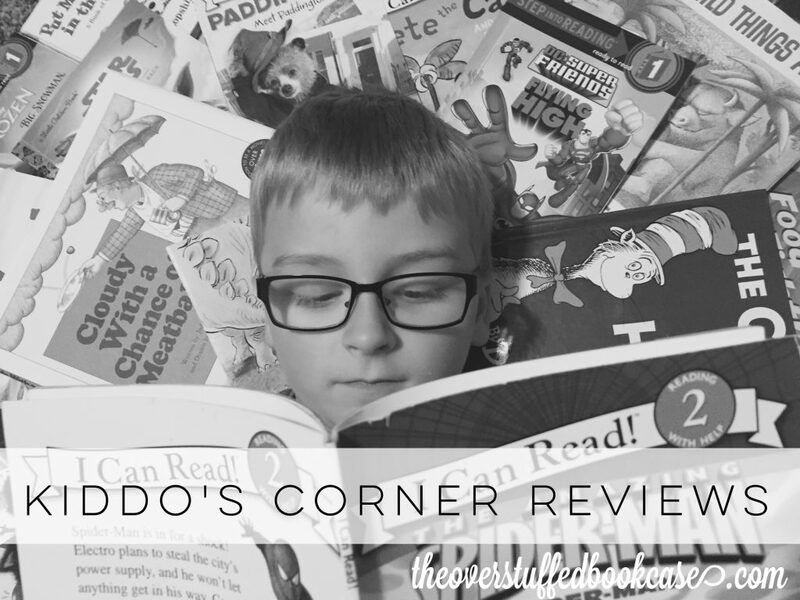 Kiddo’s Corner Reviews is a feature here at The Overstuffed Bookcase where my oldest son, who is 6 years old, reviews books! He and I read the book together or he reads it to me, and then he tells me his favorite parts, his least favorite parts, and any other insights he has on the books. We read children’s picture books, early reader books, and some chapter books. We will hopefully continue on as he becomes a stronger reader, and maybe his younger brother can join in when he gets older. 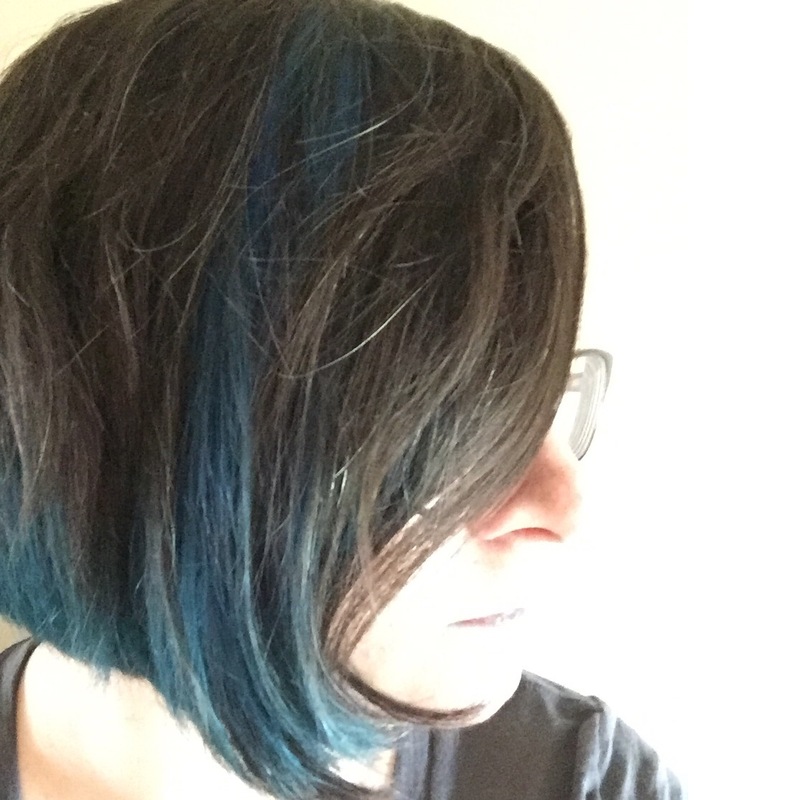 We hope you enjoy these fun and sometimes silly reviews!